Buy your tickets to the 11th Annual EWB Gala 2019 HERE! Thank you so much to our donors and student volunteers for helping us put on another successful Gala! Our ninth annual EWB-WWU Gala was a huge success – we exceeded our fundraising goal for the event but it’s still not too late to donate! We want to install 76 independent solar panel systems (up from 70) to empower this community in Peru by the end of the year and big projects like this are always stretching our budget. 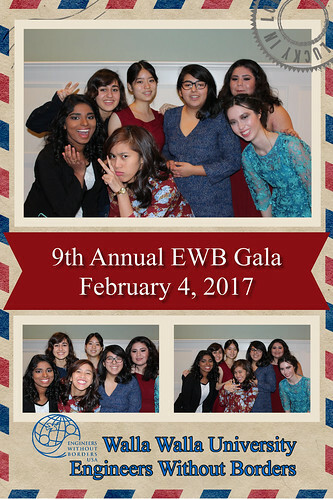 Here are some photos from 2016’s EWB Gala event. Thank you again to everyone who attended!